Sensors, MEMS & Actuators - Innoveering, LLC. Sensor advancement is driving nearly every market around the globe. Global leaders are just learning that they crave more data and faster data. We have always needed faster data capture to support high Mach flight operations. We are constantly pushing the envelope for response rate and usability under incredibly harsh conditions. 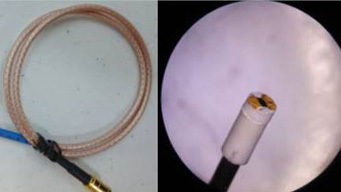 Novel sensors for high temperature and high pressure environments. Our high common mode P and DP sensors are design for high pressure environments up to 20kpsi with an ability to measure DP ranges as low as 5 psi while operating up to 300°C. 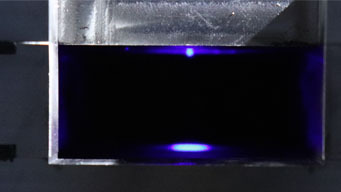 Electro-Optical based flow sensors have been developed to determine physical flow phenomena such as shear, flow reversal and high frequency acoustic or combustion instabilities. These sensors are capable of MHz response. 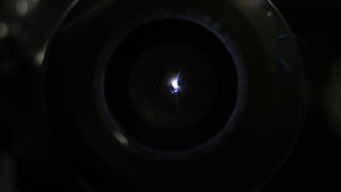 Our novel micro-Plasma Particle Measurement Sensor (µPPMS) system leverages micro-plasma discharges to process particles within the probe’s sensing volume and generate spectral emissions along with electro-optical responses to temporal plasma property variations. 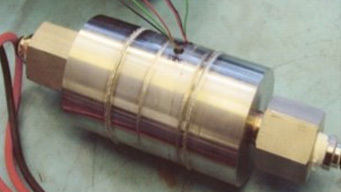 A multi-resonator, multi-aperture receiver, ultrasound focusing sensor that will non-invasively probe the multi-phase flow characteristics of solid, liquid and gas mixtures. 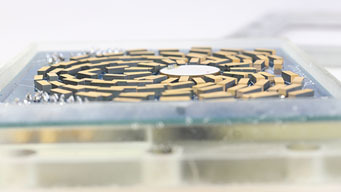 Acoustic array sensing has enabled the determination of ablative surface property changes. Our engineering staff has been developing novel ways of embedding sensors into next generation C-C composite structures for reuse. Sensors have included thermocouples, pressure, flow and heat flux. 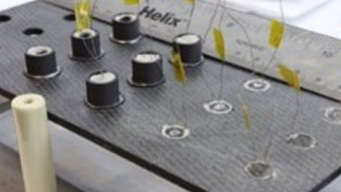 State of the art micro second response heat flux sensors have been developed using the Transverse Seebeck Effect for transient heat flux measurements in wind tunnel and flight test environments.